Keller Williams REalty Landmark is the #1 real estate company in Queens for closed sales for the last 5 years. We have 650+ agents in our two locations (Flushing and Jackson Hts). Our agents speak 25+ languages and service every neighborhood of Queens. The Keit Team - headed by Helen Keit is the top producing team for the company and have sold on average 70-90 properties a year for the past 5 years. Services provided: residential and commercial sales, rental, property management, rentals and relocation services. 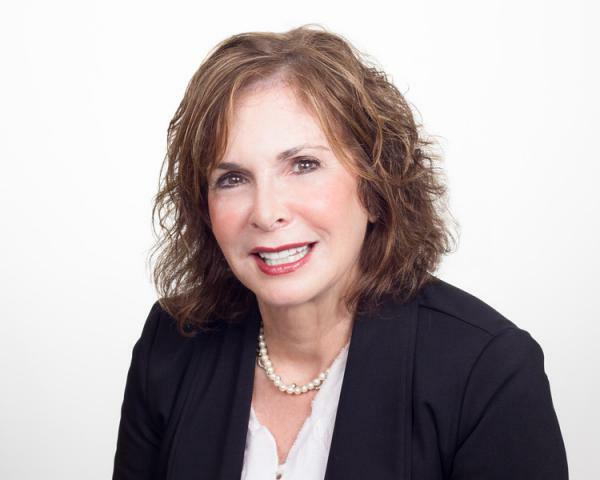 Helen Keit is a licensed real estate broker with over 30 years experience in real estate servicing all Queens neighborhoods. She has helped hundreds of families move, including many employees for dozens of the country's top corporations. She has been responsible for the sale of over 2,000 homes and apartments. As a Certified Senior Advisor (CSA)as well as Seniors Real Estate Specialist (SRES), a Certified Relocation Professional (CRP), a Global Mobility Specialist (GMS) and a Certified Luxury Homes Marketing Specialist (CLHMS) Helen has created unique programs to provide specialized solutions and unparalleled service for families transitioning to their next lifestyle setting. Her skill at negotiating, marketing and problem solving help buyers and sellers alike accomplish their goals - a smooth and profitable move!